In February 2017, a New York executive of a non-profit organization was sentenced to three months in jail after pleading guilty to embezzling around $100,000 in federal and state money that was earmarked for the agency at which she worked. The woman’s case demonstrates that even non-profit organizations may be the victims of non profit fraud and embezzlement. While fraud with non profits is rare, it does occasionally happen, making it important for nonprofits to take steps to prevent employee fraud. Yolanda Vitulli worked as an executive for a nonprofit organization called Tender Care Human Services, which provides services to people who have developmental disabilities and autism in New York City. Between 2009 and 2014, Vitulli misappropriated around $100,000 in state and federal Medicaid funds that were meant to pay for the services that were provided to the organization’s clients. With her non profit fraud scheme, she spent the embezzled funds to purchase a hot tub, pay for personal housekeeping services and to buy furniture for her home. Upon the discovery of her embezzlement, she was charged in federal court with embezzlement. After pleading guilty to the crime, Vitulli was sentenced to serve three months in jail followed by three years of probation. She was also ordered to pay restitution to her former employer in the amount of $88,659. Tender Care receives approximately $3 million per year in state and federal Medicaid funds. There are several steps that organizations can take to reduce the risk of fraud with non profits. Many of the internal controls that are employed by private business to fight fraud may also be used by nonprofit organizations. However, nonprofit organizations often lack sufficient funds or expertise to establish appropriate internal controls. 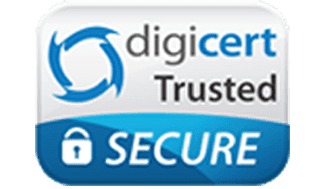 This means that the administrators and employees have to be even more vigilant in watching for fraud in order to catch it and to prevent it from happening. Segregating the duties may help to mitigate the risk of non profit fraud. Nonprofits should have employees share financial responsibilities and should not have one person who has all of the responsibility for the accounting operations and the access to the organization’s financial information. Another way that nonprofit organizations can mitigate the risk of internal fraud is by giving key employees individual business debit cards from Bento for Business. The director can limit the type of allowed spending on each card. For example, one person may only be able to pay for gas at the pump with his or her card while another may have a card that is limited to purchasing office supplies. The director may check the spending of each employee using the cards at any time through our proprietary application. In this interface, the Bento Dashboard, administrators can turn individual cards off immediately by clicking a button on his or her screen. 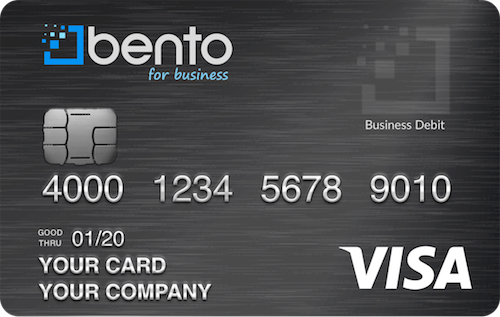 In addition to building better business practices, Bento for Business’s debit cards use 256-bit SSL encryption and are FDIC-insured to at least $250,000 for total security. To learn more about how your nonprofit organization can mitigate the risk of fraud, contact Bento for Business today or call us at 866.220.8455. Our patient and knowledgeable support staff can answer any additional questions you may have and help you sign up for a 60-day free trial!